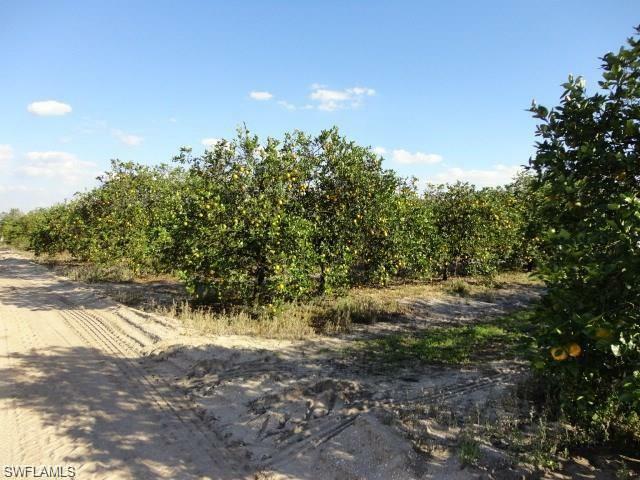 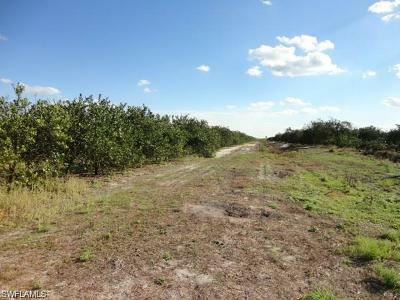 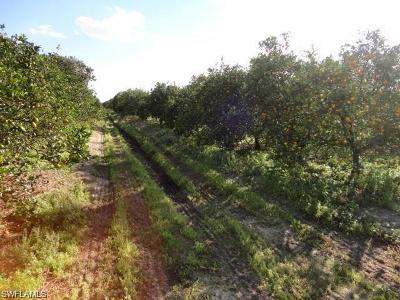 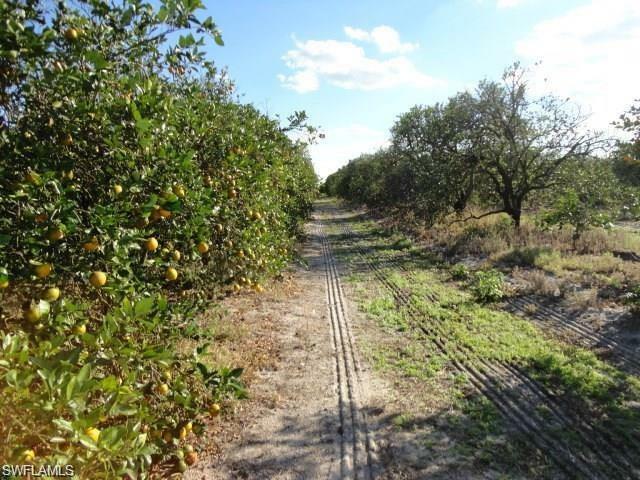 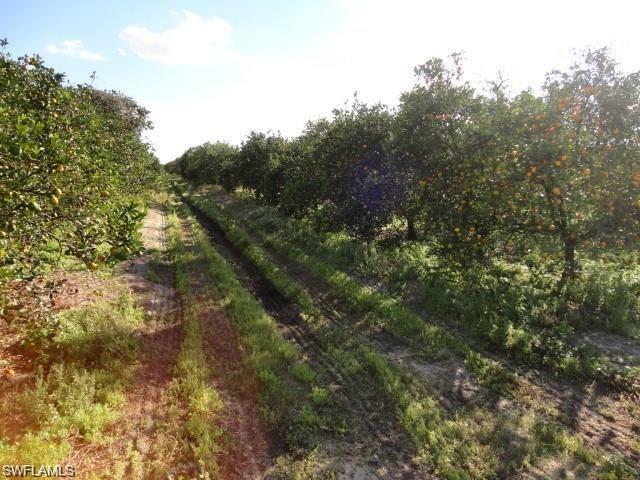 Combines with MLS# 219016377 to make a total of 88.78 acres of orange grove. Well maintained grove that is 1/2 Hamlins and 1/2 Valencias. 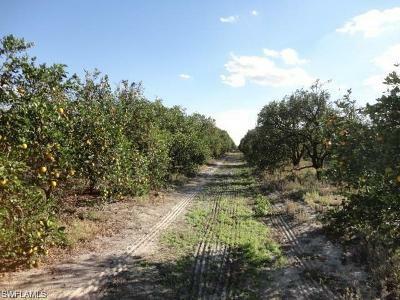 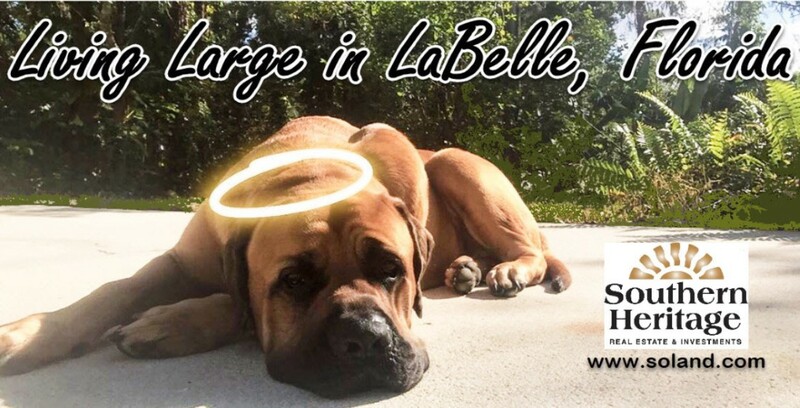 It is located in the Gerber Groves citrus development. 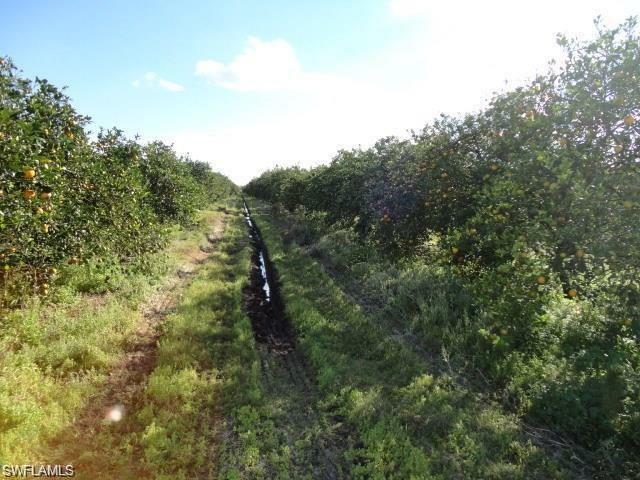 It is part of a private water control district (mandatory) that has a maintenance fee that includes upkeep of the drainage structures and improvements. 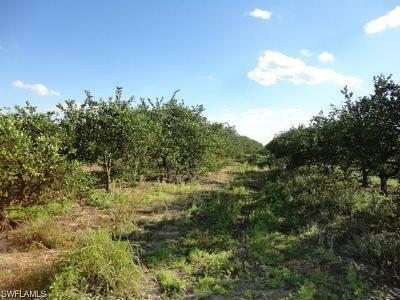 The grove has a low volume irrigation system that irrigates the entire grove at once. 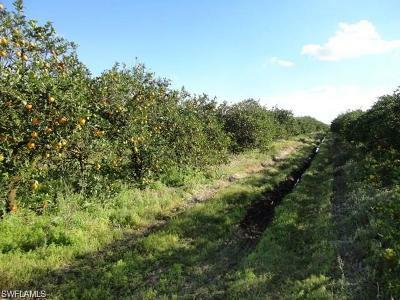 Production records are available.